After leaving kid’s TV in 2007, Sade was chosen as the presenter for the local version of the international hit reality dance series – So You Think You Can Dance in 2008 (and Season 2 two years later). 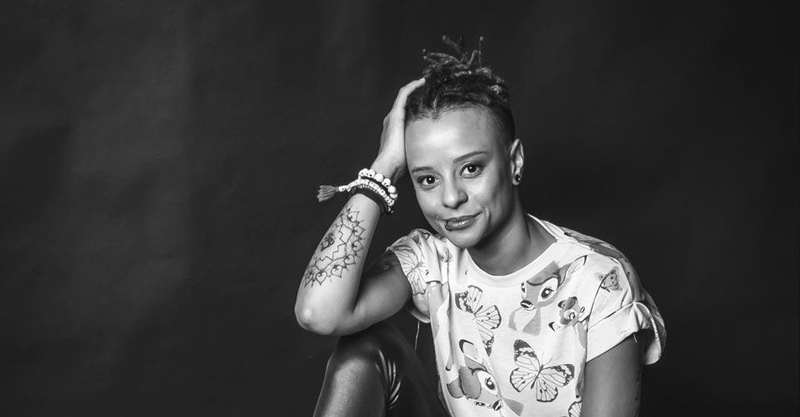 In 2010 Sade went on to prove that she may be petite but is as tough as nails, when she came fourth in the 3 rd season of M-Net’s ‘’Survivor South Africa: Santa Carolina” Winning an amount of R125 000 for the charity of her choice Childline. 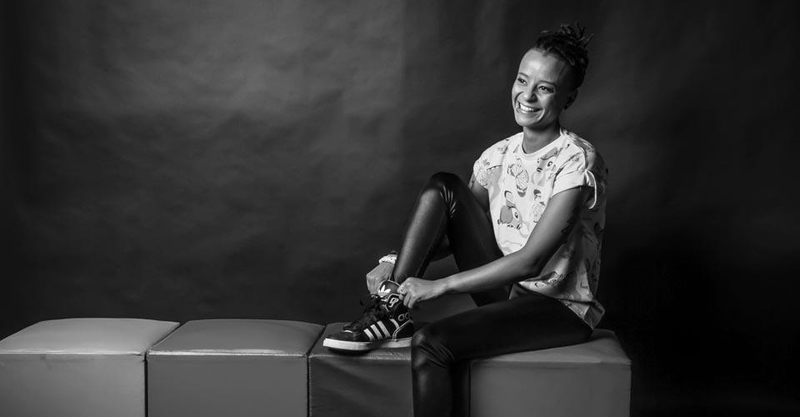 In 2012 she hosted a groundbreaking EDM show on the DSTV subscription channel MK called “ MK Elektro” and in 2013 she made history when she and fellow “former child star” Roxy Burger became South Africa’s first indigenous MTV VJ’s, co-hosting MTV ZA first flagship locally-produced show, “MTV Choice”. With production skills earned at a very young age she has also worked as production manager, producer and scriptwriter and assisted in directing magazine shows on the youth channel YO-TV. She’s also worked as a promo director for the subscription channel Vuzu and as a production assistant and production manager for various productions. In 2013 Sade was offered the position as content director for Big Brother Africa and turned it down to VJ on MTV South Africa instead. At the end of 2014 she was offered to direct a reality TV series and turned that down as she was moving to London a few months later. Sade has received five People Crystal Award nominations in the category Favourite Youth Presenter and three Kellogg’s “Star in You” Award nominations as Best Female Youth Presenter. She won the latter in 2005. In 2010 she won a South African Film and Television Award for Best Presenter in a Variety Show. She even made her mark on the world of fashion in 2010 as the celebrity face of “Legit”, one of South Africa’s biggest fashion labels for young women. As an actress Sade has performed in TV productions such as “ Thetha Msawawa 2” and “Hard Copy” on SABC and in numerous film projects, like “The 48 Hour Film Project” in 2011 and 2012. As a voice over artist she has done work for many channels on the DSTV satellite TV bouquet as well as for radio, and she has extensive experience as an event MC, ranging from award shows to gala events to music gigs and so much more. Sade is also an Ambassador for Mental Health in South Africa for the South African Anxiety and Depression Group and in the beginning of 2015 was a contestant on Mnet’s Celebrity MasterChef South Africa. 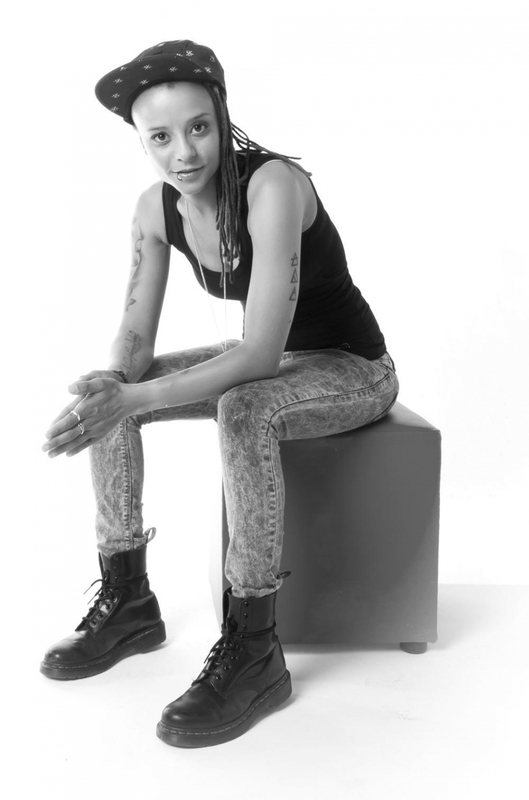 2016 saw Sade venture out in her field as a photographer, videographer and (web) content creator whilst still charming her way into Presenting, Mcing and Acting gigs in the U.K. During this time she has also moderated a few panel talks about LGBTQ+ inclusivity within media, partnering up Cosmopolitan U.K. and Hearst during Pride Month 2018 as well as moderated and hosted a live stream with London Pride.